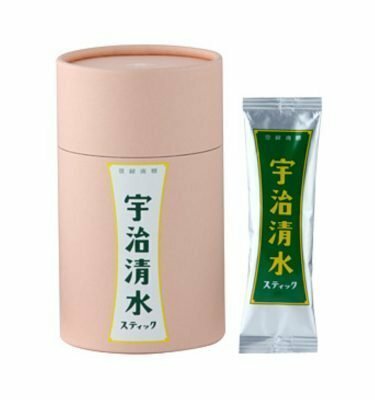 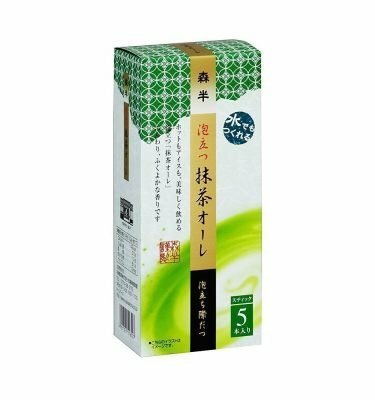 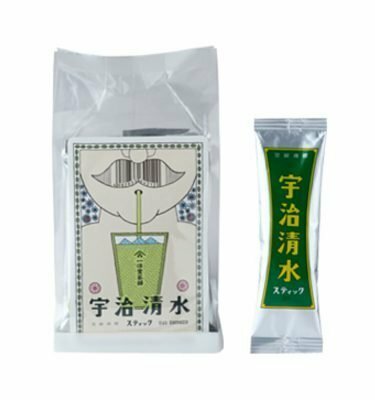 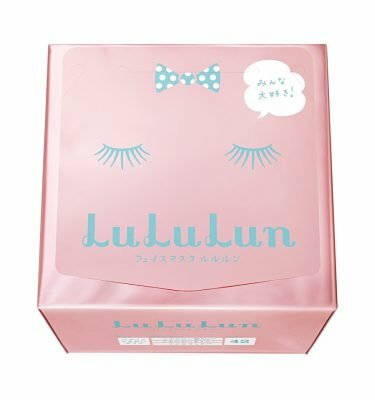 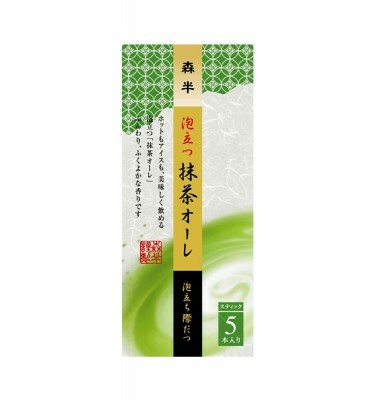 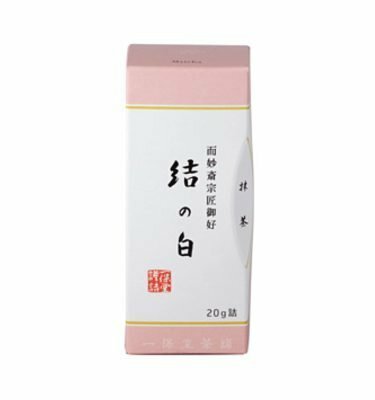 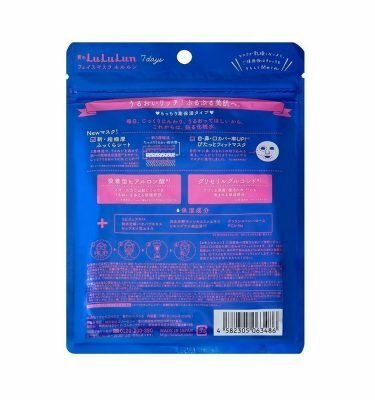 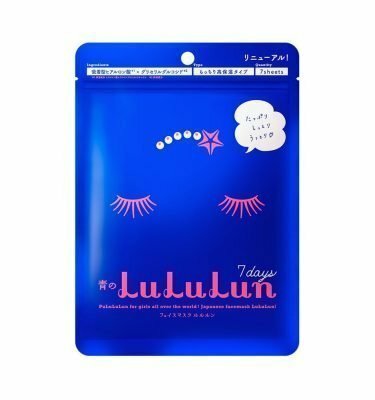 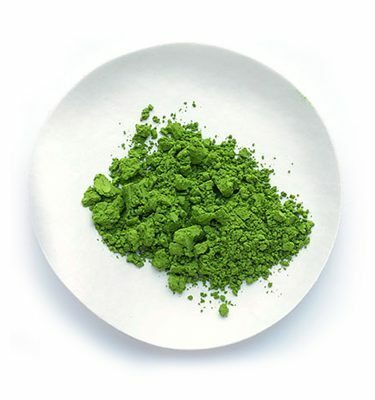 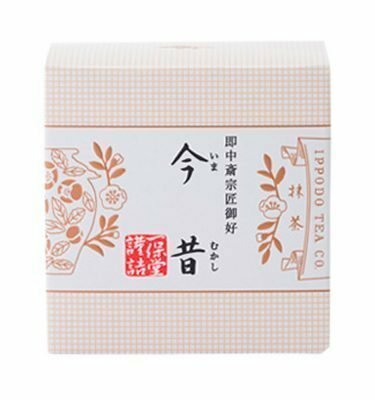 Ujinotsuyu Iyemon Genmaicha Tea Leaf with Matcha contains green tea leaves with roasted brown rice (200g). 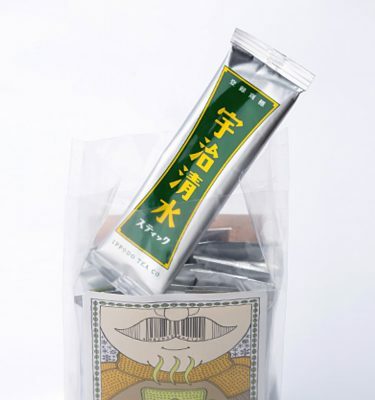 Genmaicha in general has less caffeine and offers distinctive taste of roasted brown rice. 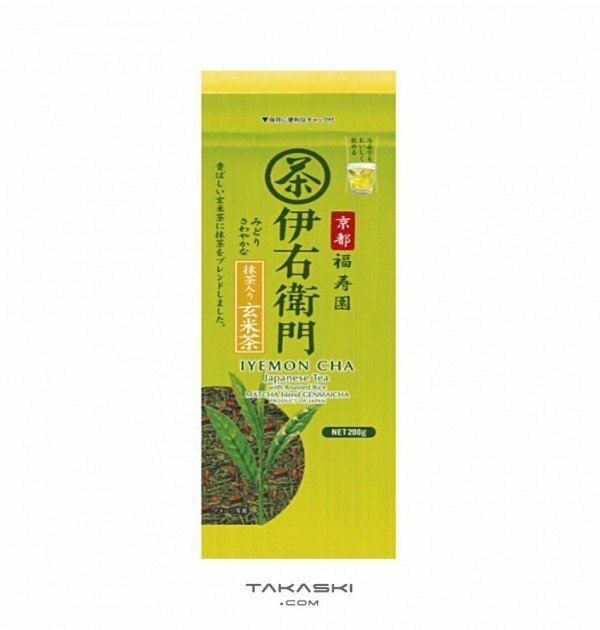 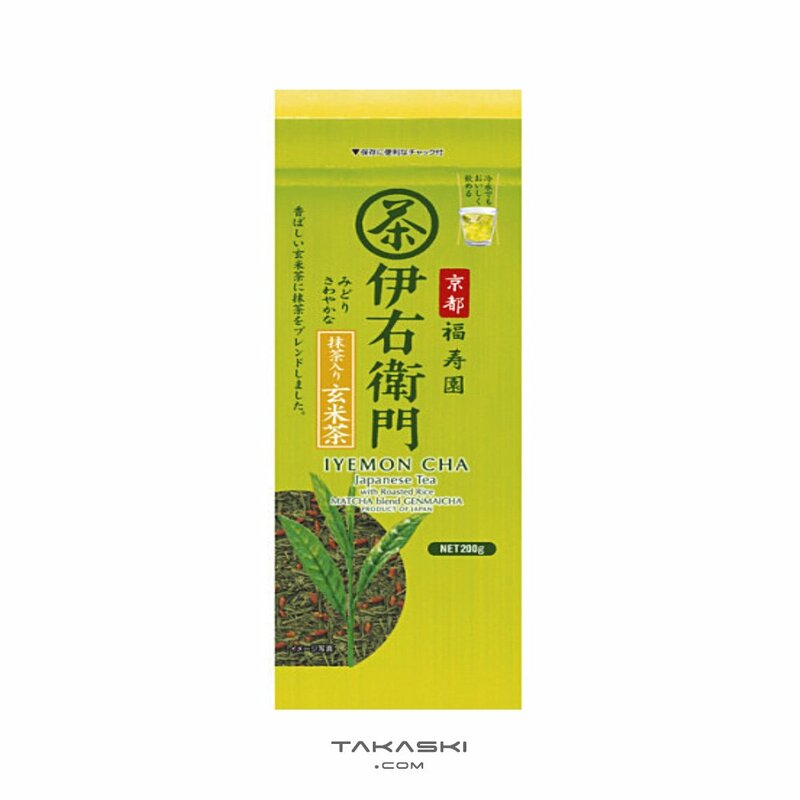 Iyemon Genmaicha Tea Leaf with Matcha uses tea leaves produced in Kyoto, a renowned region for high quality green tea.